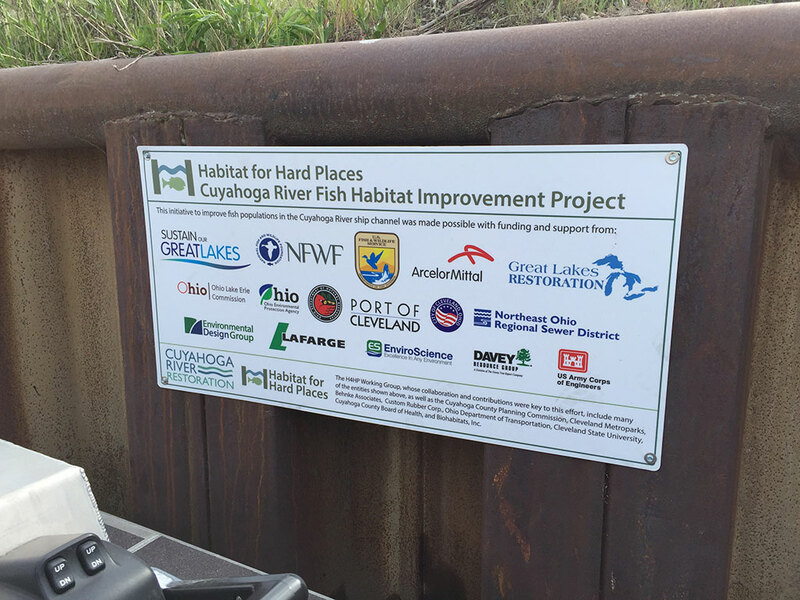 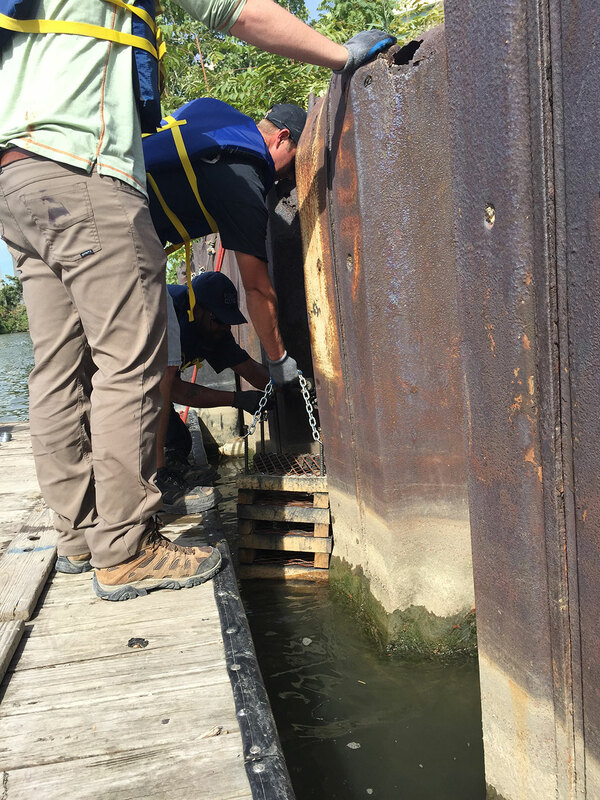 Cuyahoga River Restoration and Environmental Design Group, as part of the local Habitat for Hard Places working group, collaborated to increase the fish population along the industrial ship channel in the Cuyahoga River. 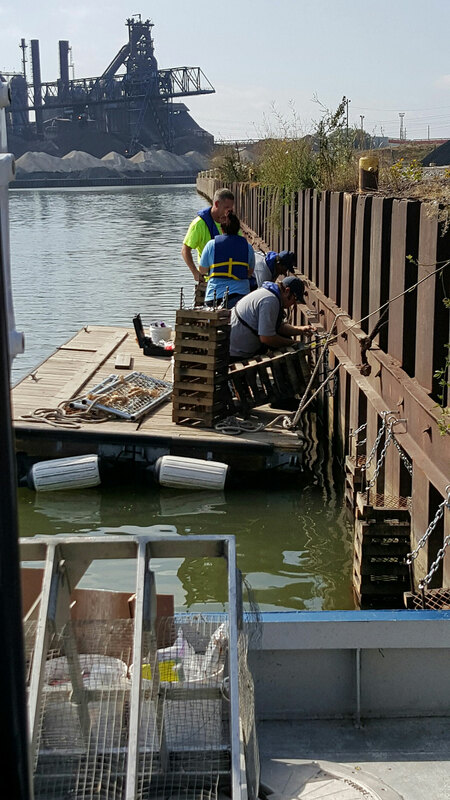 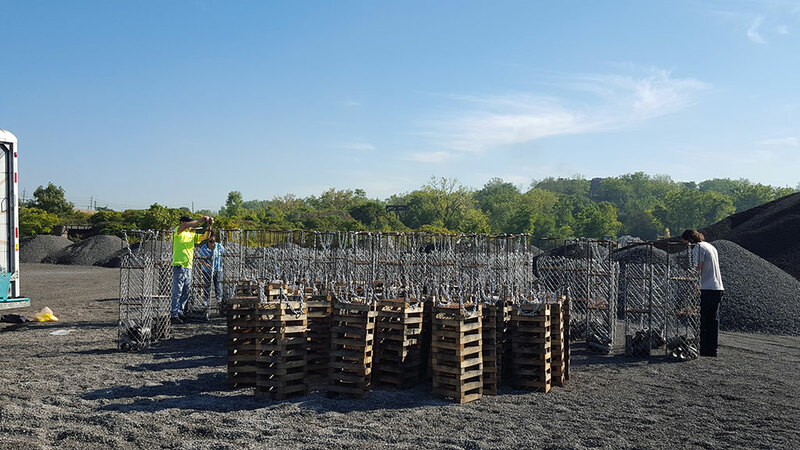 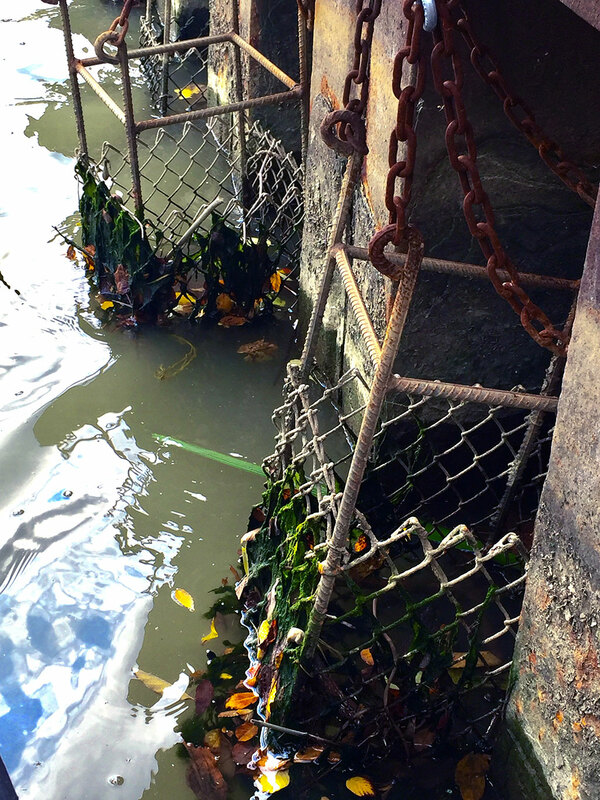 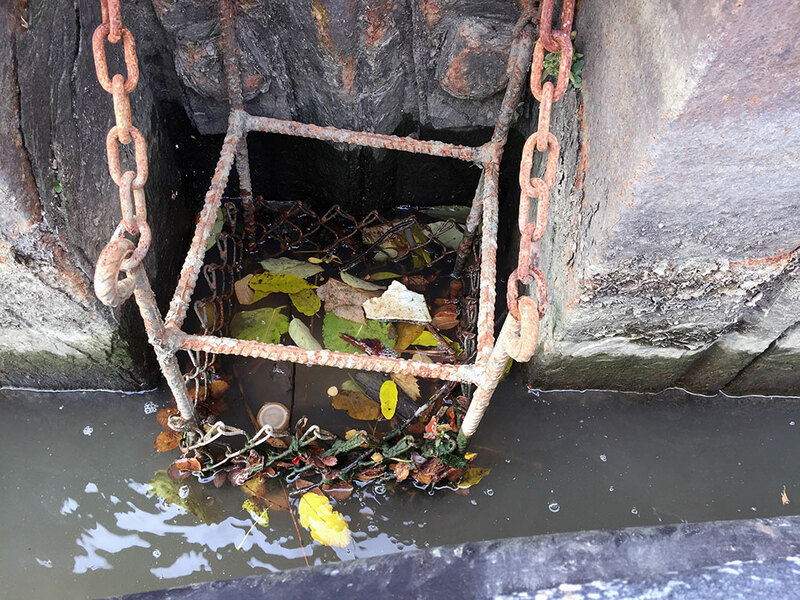 This new habitat initiative involved the design, fabrication and installation of different ‘rest stop’ structures to accommodate the needs of fish at various lifecycle stages, while functioning in a working industrial shipping channel. 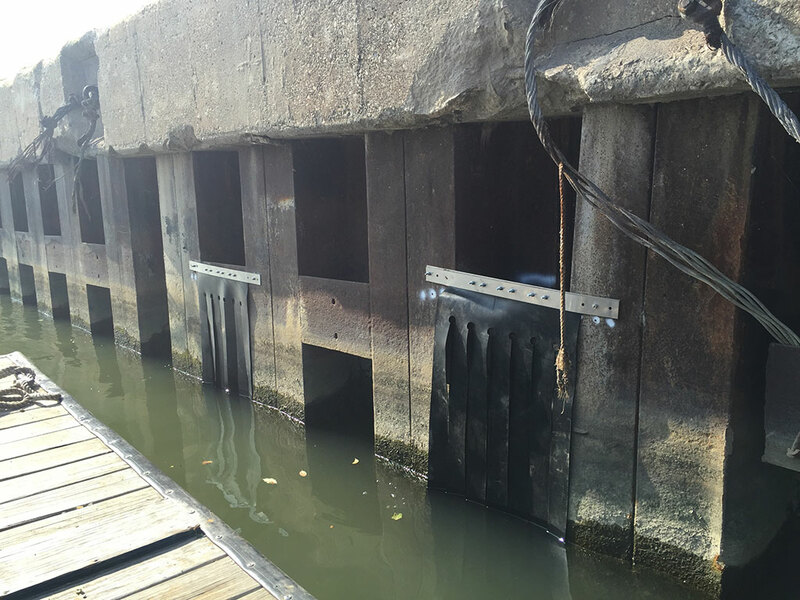 Environmental Design Group developed four functioning designs knowing the need for extreme durability along the ship channel. 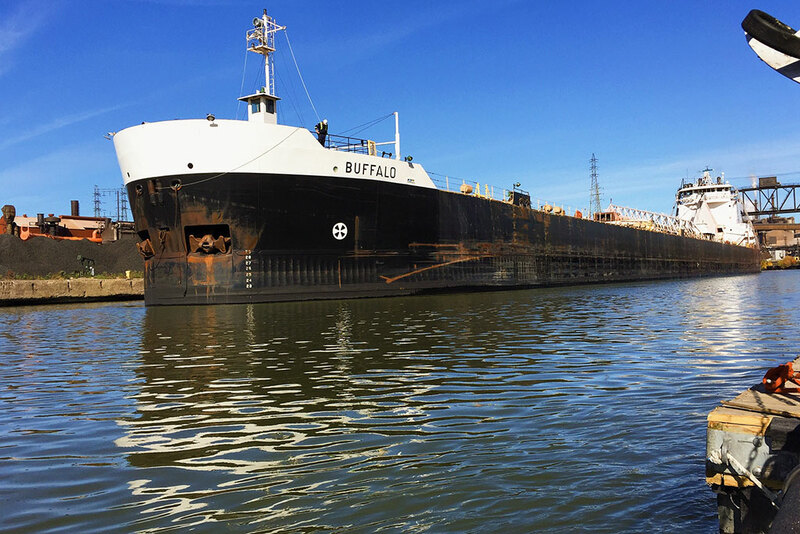 The unique nature of the project is continuing to restore and protect the environmental quality of the Cuyahoga River by returning habitat and encouraging growth along a traditionally commercial portion of the river.